Morning all – Matt Jones here, giving you a bitesize look at what’s going on this morning. 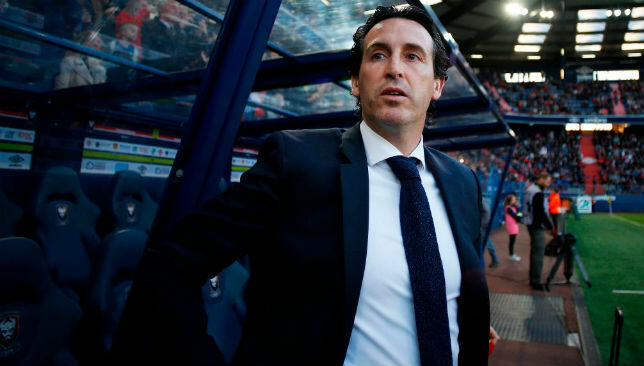 With Arsenal set to appoint Unai Emery as Arsene Wenger‘s successor, former Gunners striker Ian Wright has accused the club’s hierarchy of being indecisive. Former Manchester City boss Manuel Pellegrini has been confirmed as West Ham‘s new manager on a three-year contract. Final negotiations were concluded on Monday night. The Chilean succeeds David Moyes, who was released at the end of his contract after guiding the Hammers to a 13th place finish this season. Pakistan will be hopeful of recalling spirit of 2016 for opening Lord’s Test and England tour later this week. In July 2016, the Men in Green triumphed by 75 runs in a thrilling victory over four days in north London. England had a good chance of chasing down 283 to win the game but Yasir Shah’s brilliance inspired Pakistan to a win in the first Test of a four-match series which ended 2-2. Read Stuart Appleby’s piece as he looks forward to what should be an enthralling Test match here. Rugby legend Mike Phillips hopes to unearth new talent at Dubai Sports World. Swapping the Valleys for the sandpit is Phillips, who has set up a coaching academy in Dubai to find the next generation of rugby stars, in a place that he thinks goes under the radar for talent. “There’s a lot of talent in Dubai, which sometimes goes unnoticed,” says Phillips, speaking exclusively to Sport360. The league stage of IPL 2018 is over and we now prepare for the final week of the 11th edition of the tournament. A few players have enthralled us with their performances that have been critical to the fortunes of their teams. 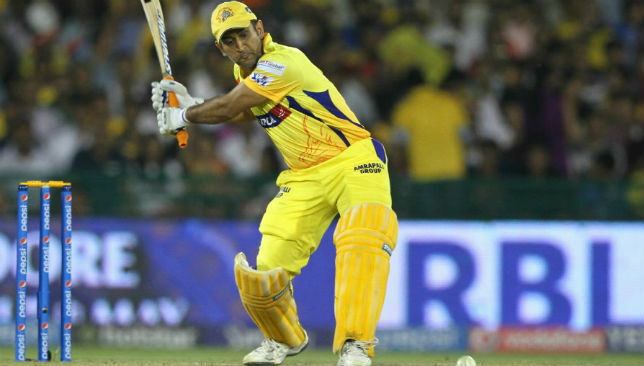 So take a look at our picks for the most valuable efforts of IPL 2018 so far. The Asics mantra has always been to “bring harmony to the body and soul” of their customers, and they’ve certainly stayed true to their words as the Japanese manufacturer continue to be the leading sports performance brand on the market. For Asics, they have always been focused on pushing themselves ahead of their competitors in their bid of claiming a bigger slice of the footwear market and providing authentic and comfortable shoes. Since founder Kihachiro Onitsuka first started making basketball shoes in 1949, Asics have come a long way and are now not only one of the most famous names globally but considered among the best running brands. The company already find themselves in a strong position in, not just the UAE, but worldwide. With that now in place in certain countries, as well as the high volume of sales and the fine detail to research made by scientists in Kobe, Japan, it’s easy to see why their footwear still remains their biggest seller with 346,080 million Japanese Yen ($311m) in net sales in 2014. 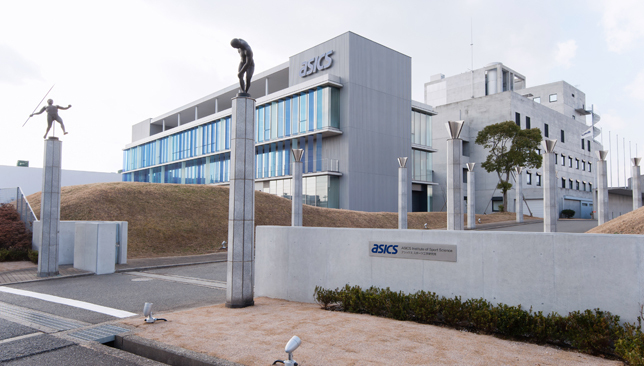 But in order to understand their consistency and success in recent times, we visited the ASICS Institute of Sport Science in Kobe, some 200 miles west of Tokyo, to see the ground-breaking work being carried out to produce the best sportswear in the world. 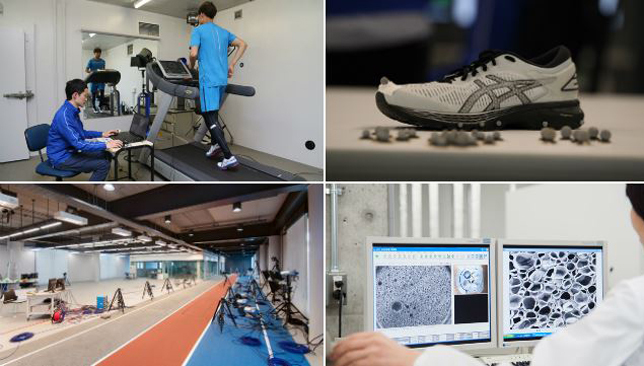 Founded in 1990, the institution is where scientists, athletes and coaches work together to help design and develop sports shoes and apparel that aid and improve performance. The institute covers more than 45,000 square feet of research facilities with over 200 people employed to enable professional and recreational athletes worldwide can perform better and reach a higher level. 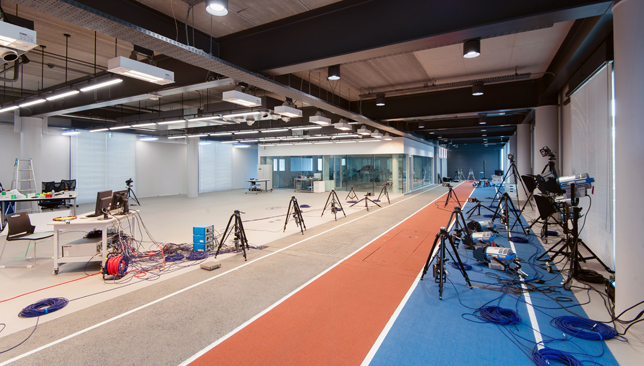 The cutting edge work being carried out can be seen from the moment one walks into the research area of the institute, where athletes are brought straight into the bio-mechanics lab for human movement tests. Scientists can examine data from runners to build a picture of the human body and how they run, measuring durability and stability. It is here – at this initial stage of the testing process – that they can set specific criteria for the shoes, providing exact specifications for product design. Next, there is the body scanner where scientists can capture measurements, which can help the apparel design team to optimise for durability, performance and how various products can be improved. From a mechanical aspect, runners are then put through the Running Ability Test to measure endurance by testing respiratory metabolism and blood lactic acid concentration. It can be analysed through a connection on an Ipad which allows scientists to determine a runner’s movement and the point at which he or she may be impacted by fatigue. Upon completion of the ability test, the motion capture technology positioned in the centre of the room provides scientists with data on human movement and force. Using a range of instruments, they can run a series of research tests to evaluate a runner’s function, including cushioning, flexibility, stability, grip, fit and durability. The right balance of these functions directly affects the runners experience and performance of the shoe, so it’s important each of these are studied closely and considered to full effect before the data is put through to the next phase. But the hard work doesn’t stop here. With the data gathered, pre and post running tests are done to measure when muscles are tired, an important factor in knowing how well the shoe supports an athlete when the body is under stress. On the rooftop of the institute, there are different types of force plates embedded on the surface to measure pressure – from flat stone, bumpy stone and astroturf with 5, 10 and 20 degree slopes. Scientists are then able to establish better results as athletes start to become fatigued during this testing phase while accurate readings are created to show how the shoes perform on various surfaces. 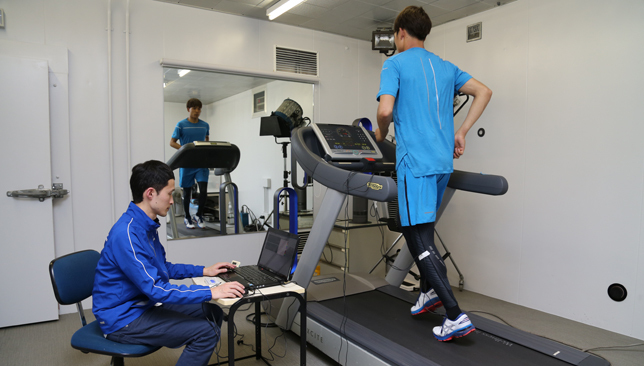 After the series of tests, the team has all of their information from the various movements during the gait-cycling; such as toe-off, landing, moving and static foot. It is at this point that all data is gathered to start building a prototype. Exact specifications are stored to produce a rough structural design, with minor tweaks always happening along the way. 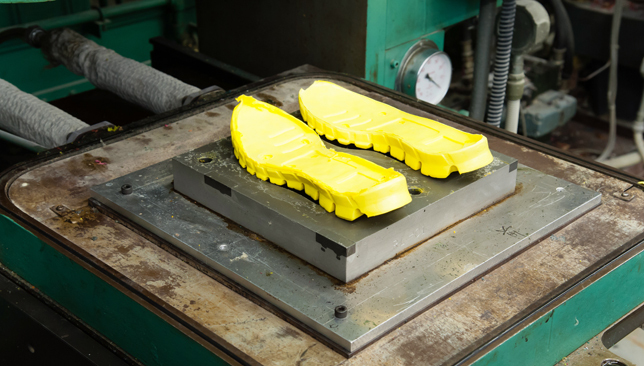 The soles of the shoe are developed from scratch in Kobe – using raw rubber and a mix of chemicals to mold conditions and develop abrasion resistance, grip and weight. “In normal midsoles, if you try to make it light, the strength and durability will decrease,” says Junichiro Tateishi, footwear material development team manager. As each staged is passed, tests are continuously done to detect hazardous materials – something that enables Asics to further improve their development process. Once this is complete, scientists can move to the material testing lab where they apply tests to every detail of the shoe. Small details from textile strength, tear strength, resistance, flexibility and breathability are also reviewed to confirm any further adjustments before the materials can pass the original standard of the competition. One of the final tests is the climate lab, where materials in the apparel and footwear are put through a series of dramatic temperatures ranging from 30-80 degrees Celsius. 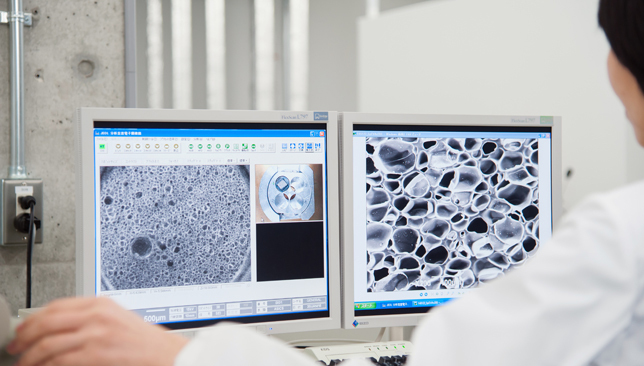 This is to ensure the product is adaptive to a full spectrum of climates and environments – and to ensure the products can perform their best under any condition. It goes without saying that the facilities and work being carried out is second to none, and this will have a significantly positive impact on the company for years to come. 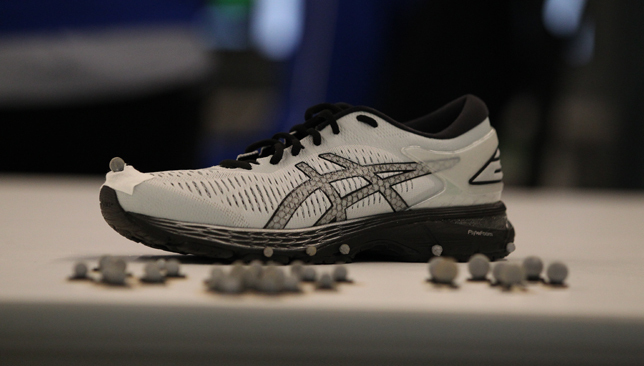 With the new Gel Kayano-25 release on May 22, Asics are bringing footwork in the market to a whole different level. Great Xabi Alonso is worried for Jurgen Klopp. 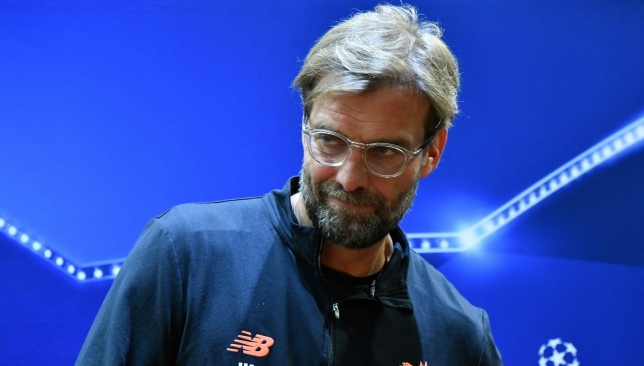 Xabi Alonso admits a lack of experience could lead to Liverpool’s downfall in the Champions League final against European masters Real Madrid. Zinedine Zidane’s men will head to Kiev confident of making history on Saturday as they look to become the first side to win the Champions League three times in a row. Belgium boss Roberto Martinez has left Roma star Radja Nainggolan out of his World Cup squad while Chelsea striker Alvaro Morata was also omitted from Spain’s 23-man side. Meanwhile, Liverpool star Dejan Lovren has revealed what Mohamed Salah needs to do to top Lionel Messi and Cristiano Ronaldo. Read more, here. Pakistan batting great Younis Khan backed Babar Azam to rise to the challenge and team up with with established batsmen like Azhar Ali and Sarfraz Ahmed to put up a good fight against England during the two-Test series which begins at Lord’s on Thursday. Elsewhere, we’ve taken a look at who have been the top five performing batsmen in the preliminary round of the IPL. Reform Athletica, the new boutique fitness studio in Dubai, has officially opened its doors to the public. Nestled away in the prime location on Jumeirah Beach Road, Jumeirah 1, Reform Athletica is a one-of-a-kind fitness studio that differentiates itself from other workout offerings in the market. Has Barcelona‘s season been a success or a failure? Our writers discuss the fortunes of Ernesto Valverde’s side. Read our debate, here.